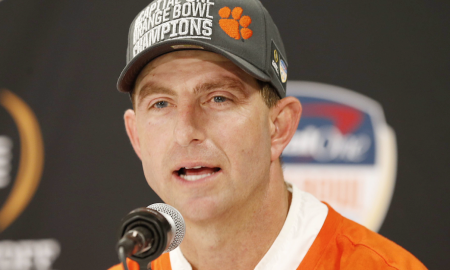 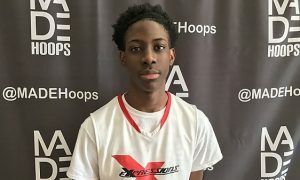 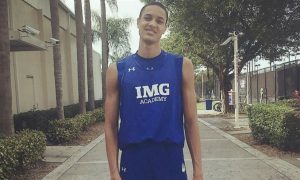 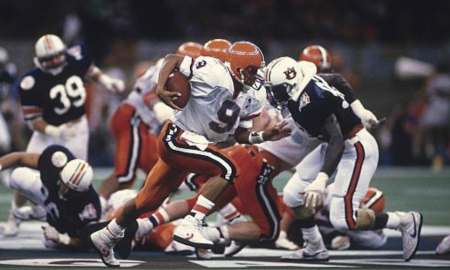 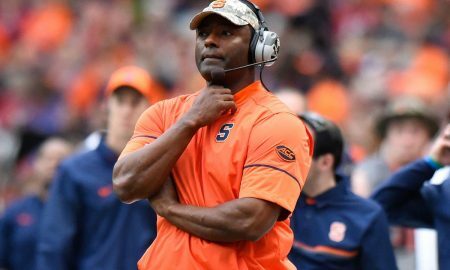 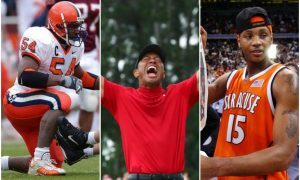 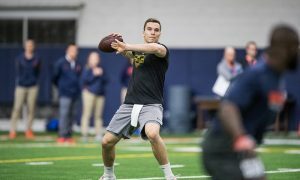 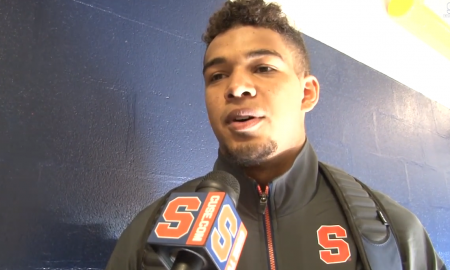 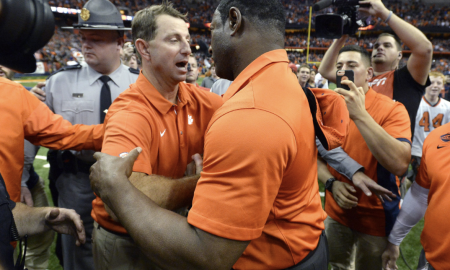 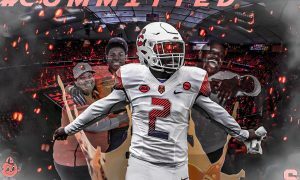 How does SU’s upset over Clemson affect recruiting? 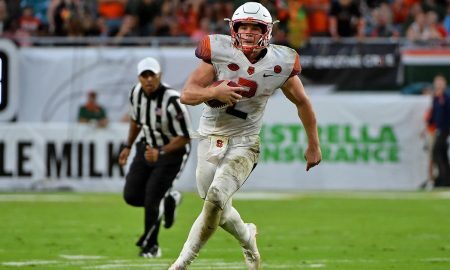 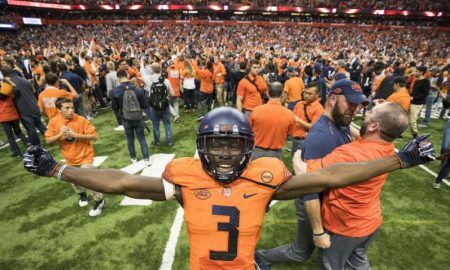 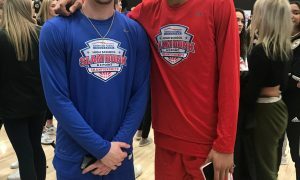 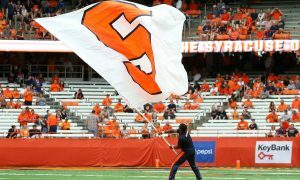 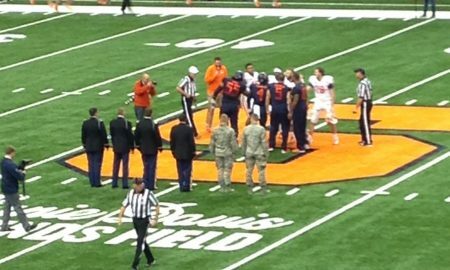 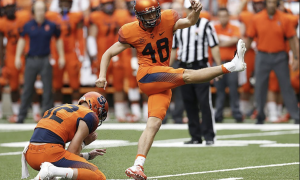 After Syracuse’s massive upset over #2 Clemson, Tyler Aki and Jonathon Hoppe discuss how exactly it happened and what it means. 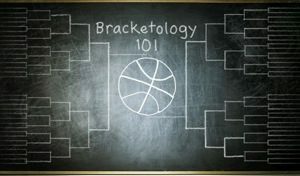 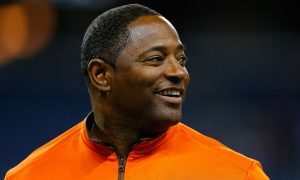 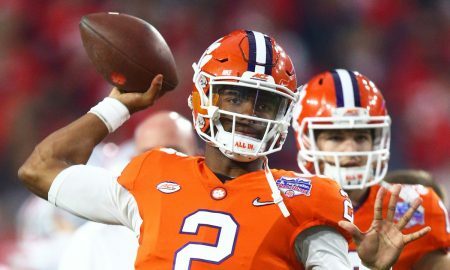 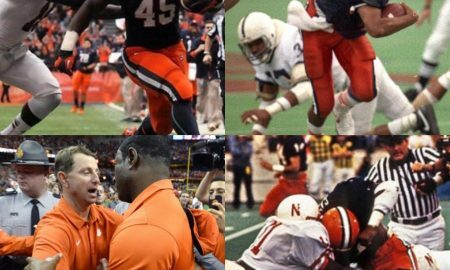 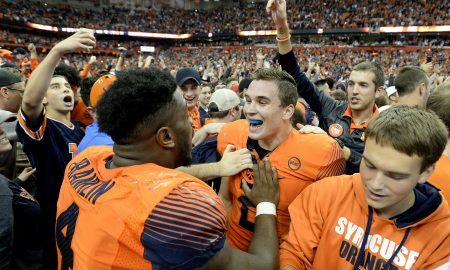 How Much Better is SU Since it Last Played Clemson? 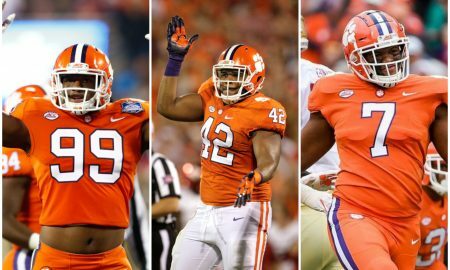 Does Clemson have any weaknesses? 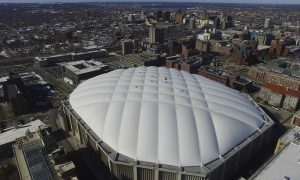 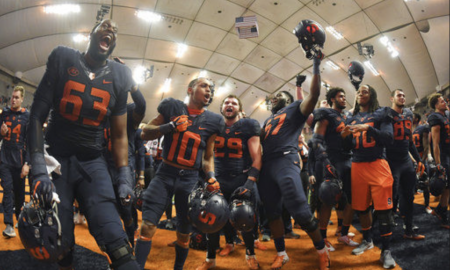 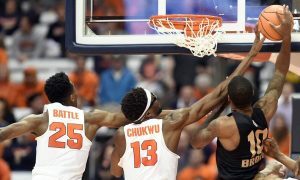 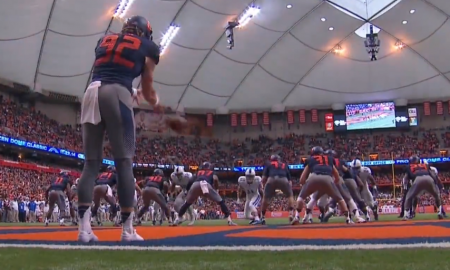 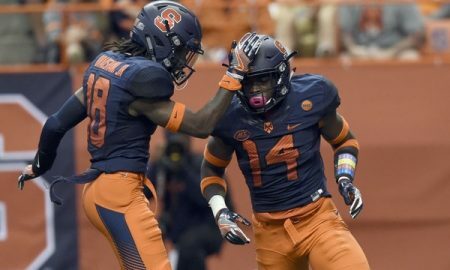 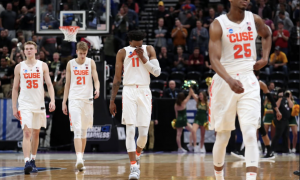 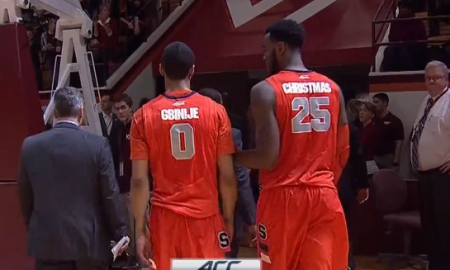 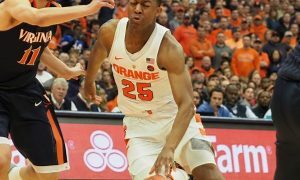 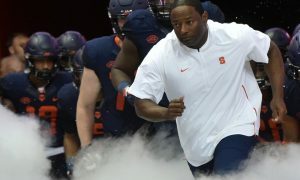 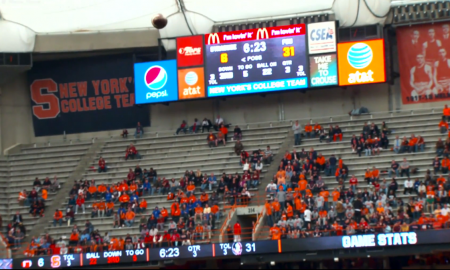 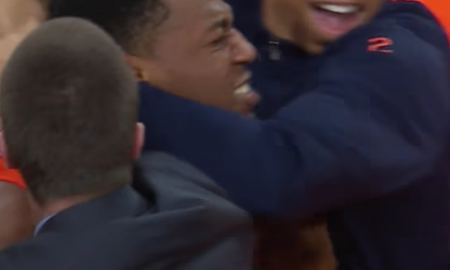 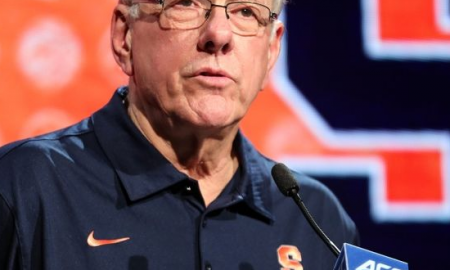 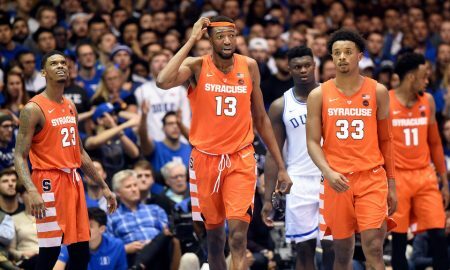 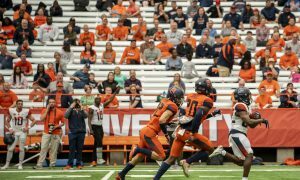 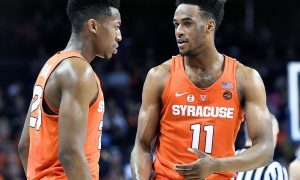 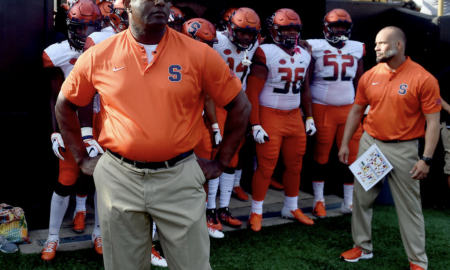 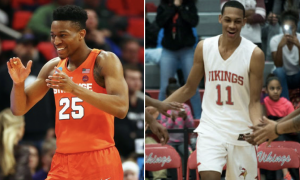 Is This the Start of the Most Shocking Turnaround in Syracuse History? 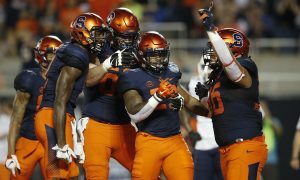 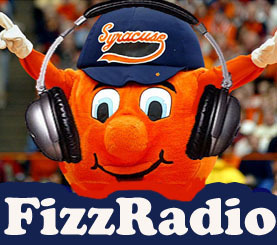 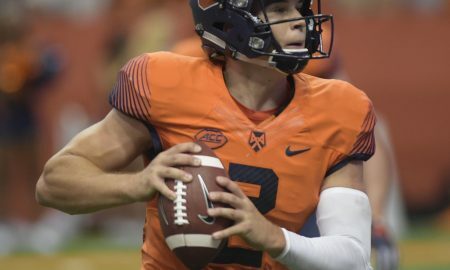 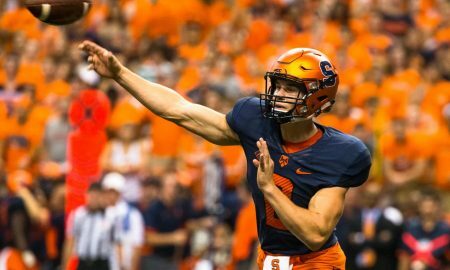 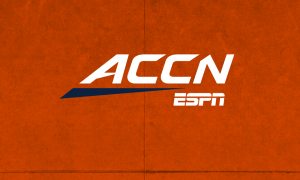 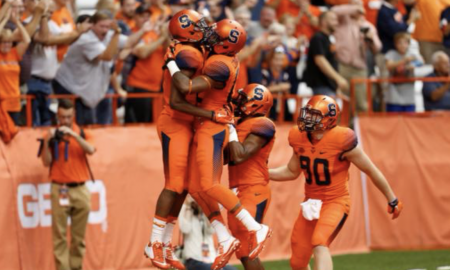 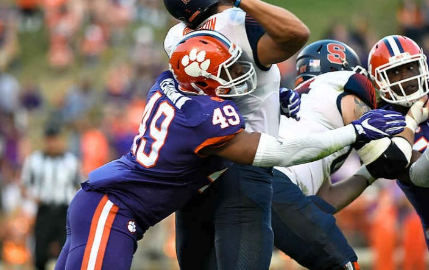 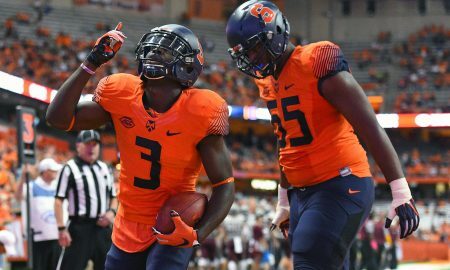 Syracuse Fights and Claws In A Losing Effort To Clemson, Will It Be Enough For Shafer? 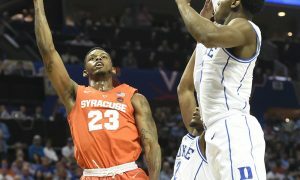 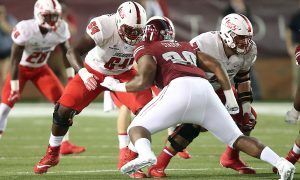 SU showed promise, but couldn't get the win. 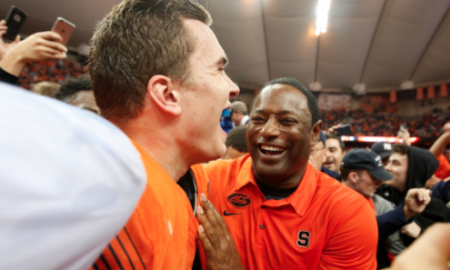 If SU wins, Shafer's back. 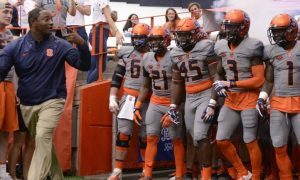 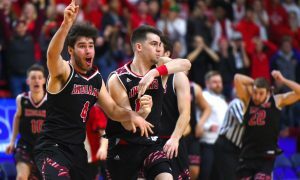 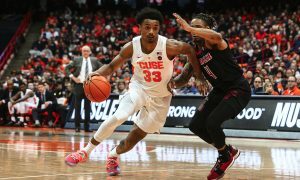 AD backs Shafer through tough stretch. 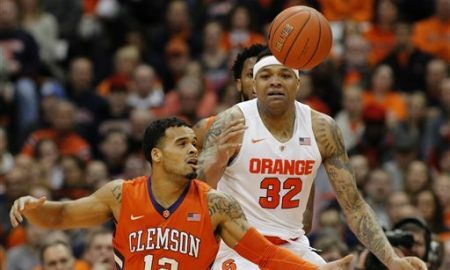 Long must take care of the ball for Orange to win.